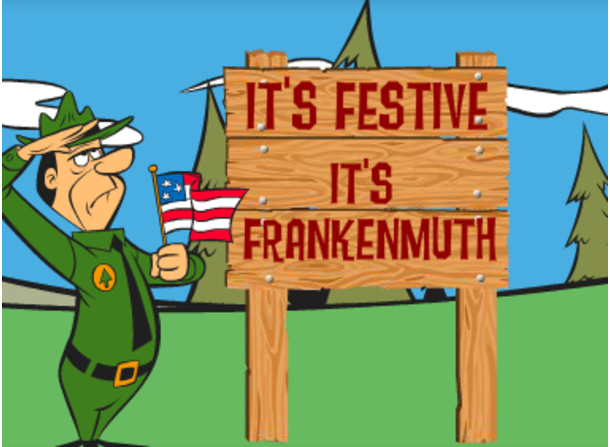 Camp in Frankenmuth with Yogi Bear! Playground, LP sales, new indoor pool, spa, game-room, daily activities, themed weekends, and mini-golf. Open all year. Reservations accepted.